Now that Coulson has begun to recall Daisy, she tells him about the Framework and the real world. Mack's daughter uses some parts from a wrecked Hydra drone and Mack must try to keep this hidden and return the parts without them getting caught. Daisy returns to Hydra to try to locate Radcliffe after learning he is somewhere in the Framework. May orders Daisy to stay so Daisy send the coordinates with Ward to give to Simmons and Coulson who are brought to the HQ of the Resistance. 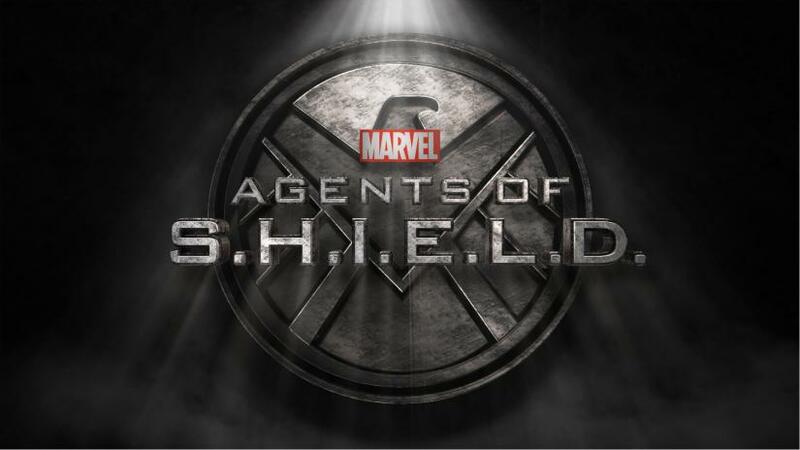 The Resistance is an organisation consisting of the remnants of S.H.I.E.L.D., and is run by Mace. 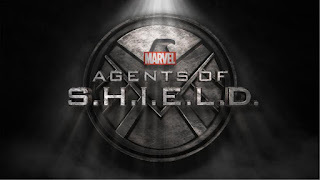 After Simmons convinces him of her loyalty to S.H.I.E.L.D., Mace authorises a mission led by Ward to extract Radcliffe. Aida tells Fitz about Simmons and says she is from another world intending to destroy theirs. Daisy is forced on a Hydra mission designed to help hunt down Simmons and any potential allies. As a result, Daisy must watch in horror as Mack and Hope are arrested. May forces Mack to pretend to know Daisy in order to trick her into confessing her true allegiance to S.H.I.E.L.D. which results in Daisy's arrest while both Mack and his daughter are released. Ward, Simmons, and Coulson find Radcliffe, who has been spending time with Kitsworth. He reveals that Aida killed his physical body before destroying the nexus that gets them out of the Framework into the real world. Radcliffe assures them that this is not what he intended when he created the Framework. What was supposed to be a paradise has gone terribly awry. Kitsworth doesn't remember the real world and Radcliffe is trying to protect her. Ward's team is forced to hide when Fitz and Aida arrive. When Radcliffe tells Fitz the truth about everything, he kills Kitworth anyway, leaving Simmons shocked and horrified. Radcliffe is taken captive back to Hydra headquarters, where Fitz begins torturing both him and Daisy. Finally, Mack joins the Resistance.